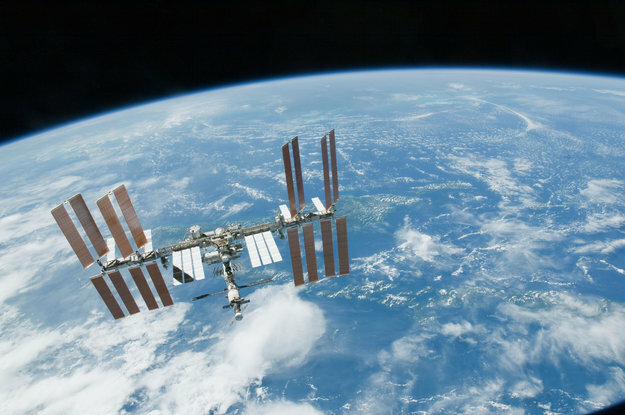 Expedition 40 astronauts on the International Space Station had already shown to be fans of football, recording a video of them kicking a ball around and celebrating in unique styles. 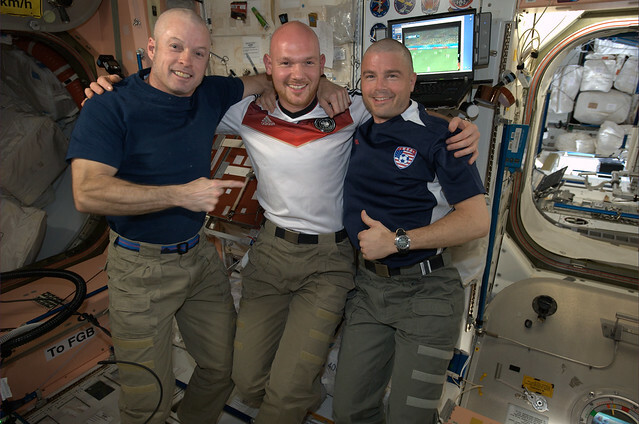 Later in an interview with Alexander and NASA astronauts Reid Wiseman and Steve “Swanny” Swanson were asked whether the astronauts from Germany and USA had placed bets on the World Cup match between their countries. Alexander replied that if Germany wins, his American colleagues would shave their heads, if USA won then Alexander would paint an American flag on his head. Two days later the German team beat USA 1-0 so Reid and Swanny held true to their word and now sport a more aerodynamic hairstyle after a visit to Alexander Gerst, the space hairdresser.